The world’s largest retail conference and expo now features more of the world. 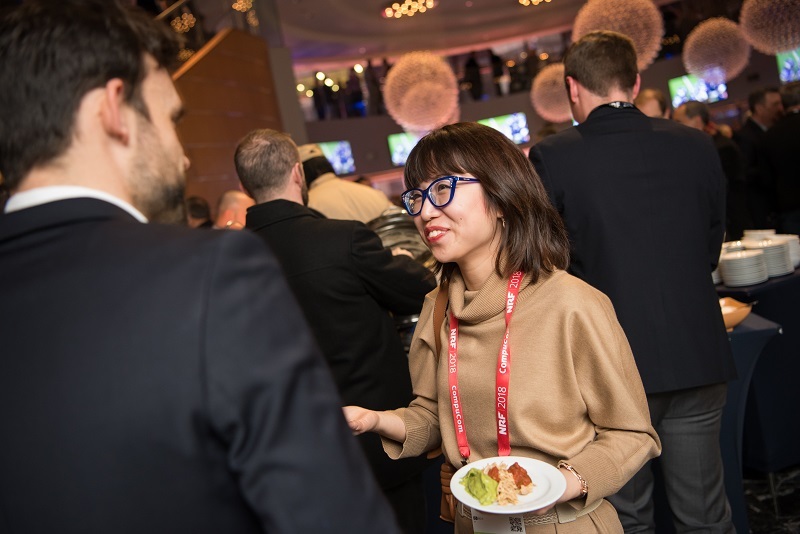 Join fellow international attendees at the Opening Night Reception in the Broadway Ballroom at the Marriott Marquis. Connect with friends from across the globe as we welcome you to NYC! This program is open to all international attendees. Discover the benefits of getting involved with NRF all year long. Meet experts from Retail Store Tours who can help you navigate the NYC retail scene. Meet the creators of the Big Show Expo Tours and determine if one is right for you (based on availability). If you have questions regarding what products are available on the expo floor, we can help.